We spend a lot of time talking about lighting, but that’s actually just one of the many areas we cover! Between video doorbells, Bluetooth bathroom fan speakers, electric fireplaces, and more, we have you completely covered for all of your electrical needs. One of our favourite product lines is the QMotion Motorized Shades, and it’s the perfect compliment to our love for lighting. You can’t complete any lighting design without addressing the largest light source of them all, our sun, and we think automated motorized shading is the best way to do this. These shades aren’t exactly budget friendly but if your budget does allow for them, they are a fantastic addition to your home, office, or commercial space, offering easy automation, convenience, security, energy savings, and more. 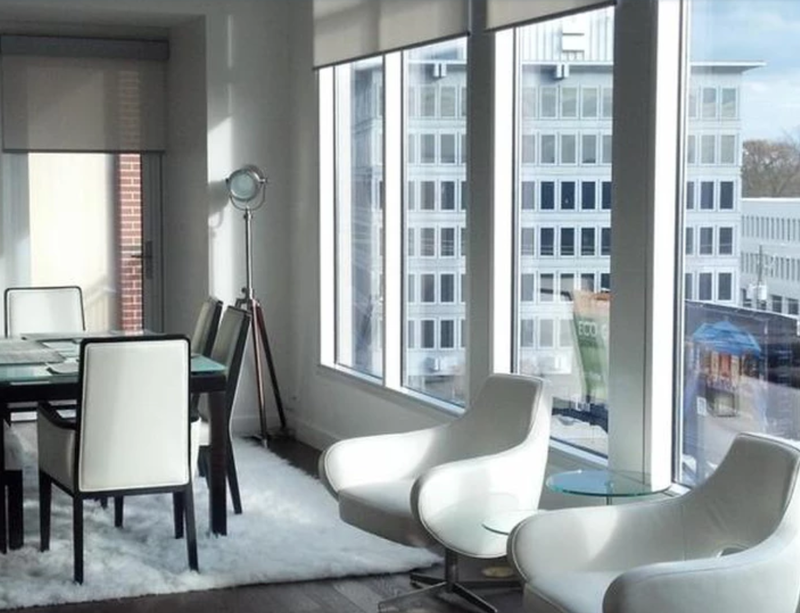 Keep reading for the benefits of installing QMotion shades in your space. And remember, we’re always here to answer any questions for you to ensure you’re getting the right products for your space and needs! In a perfect world, we’d sleep in complete darkness and wake up as the sun rose but because of the modern world we live in (we’re looking at you, light pollution and blaring alarm clocks! ), this isn’t a reality for most people. You can either sleep with your curtains open to let in the morning sun light and be kept awake by city lights, or you can sleep with your curtains pulled shut and then struggle to wake up in a dark room. Or! You can have the best of both worlds and sleep the way your body was designed to. The motorized shades from QMotion let you do this with their black out fabrics and scheduling functions, so you can sleep in total darkness and then set the blinds to rise with the sun (or a time of your choosing if you stayed out a little late the night before). Goodbye hateful alarm clock, hello great sleep and easy wake up! We’ve got to say, this is one of our favourite features of the blinds. In Part II of our Home Tour series, we showed you how Mark uses QMotion’s Advanced Shading System throughout his home. The system is connected to his Intuity System and Amazon Alexa, so he can control all of the shades in his home with the touch of a button or voice command. The shades can also be controlled from your smart phone or tablet and Google Assistant, and they can be programmed to a scene. For example, when you tell your home assistant to start the movie, not only will the TV turn on and the lights dim but the shades will lower too. Added bonus: the shades feature a built-in battery pack, so they have a sleek and compact look with no bulky external battery. 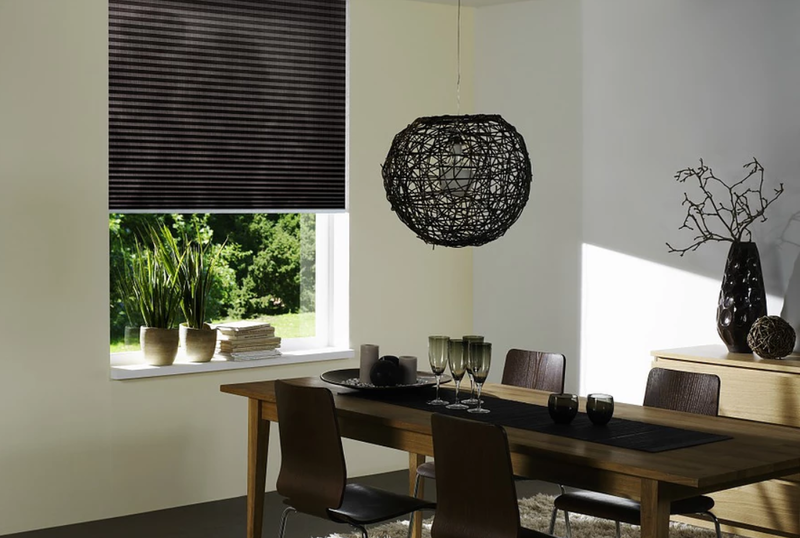 This also means the shades can be retrofitted into an existing home without having to worry about special wiring. The installation couldn’t be simpler either: mount your two brackets, click the shade in, and you’re done. Home automation in general is a key factor in home security, and motorized shading plays an important role. Set your blinds to rise and shut at appropriate times while you’re away to give the illusion that you’re home. 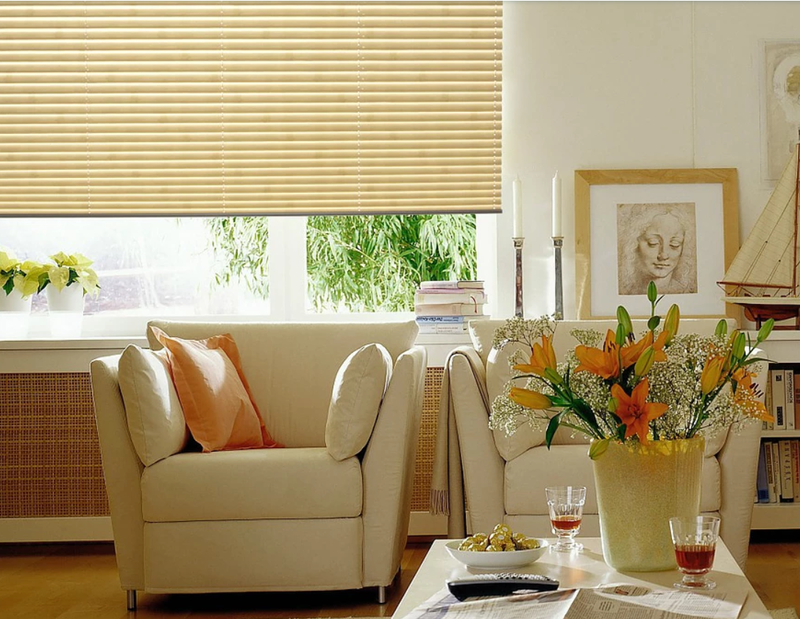 You can also program your shades to work with the weather and sunlight throughout the day to help keep energy costs low. 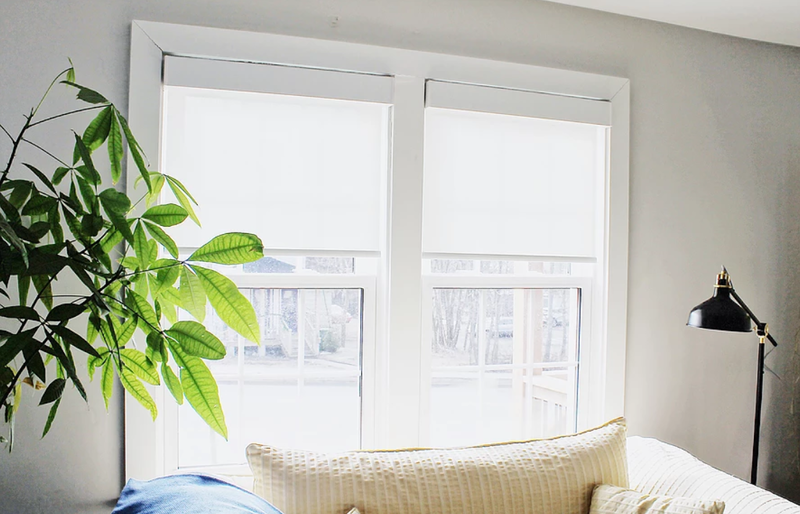 You can reduce or eliminate your need for AC in the summer simply by lowering your shades midday, and lowering the shades will help keep heat in during the winter. Longest battery life: this counter balance also enables the longest life possible from any battery-operated shade. Manual operation: all other motorized shade would burn their motors out if you pulled on the shade. Not QMotion! The shade can still be moved down with a pull and up with a tug. As we mentioned, the shades can be programmed and operated from your smart home systems and smart phones, so you can easily operate them from home or away. Not looking for all the bells and whistles? We hear that- they’re not for everyone! QMotion also carries top quality manual shades. You can shop for these here.